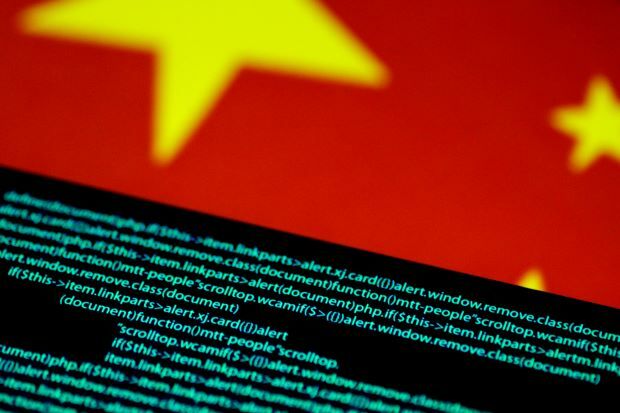 China has launched a platform, which includes a mobile app, that lets the public report “online rumors” and even uses artificial intelligence to identify reports that are false, as Beijing cracks down on what it views as socially destabilizing content. Besides a website, the platform Piyao – which means “refuting rumors” – also has a mobile app and social media accounts with social media giants Weibo and WeChat. Chinese laws dictate that rumor-mongers could be charged with defamation, and they face up to seven years in prison. Online posts that contain rumors visited by 5,000 internet users or are reposted more than 500 times could also incur jail sentences. Hosted by the Central Cyberspace Affairs Commission in affiliation with the official Xinhua news agency, Piyao has integrated over 40 local rumor-refuting platforms and uses artificial intelligence to identify rumors. Chinese media regularly reports on – and refutes – popular rumors that circulate online, though generally only mentions topics involving issues like corrupt local officials or health scares, rather than anything more salacious about senior leaders.